I hope ya'll okay. I'm only posting this as a preventative measure. 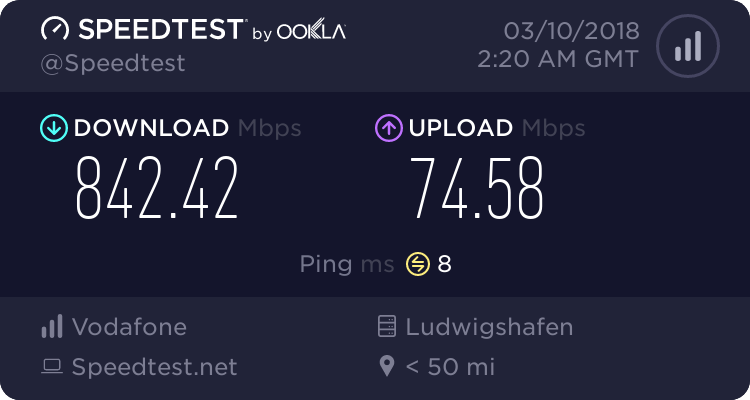 As you might know I had issues with the ping not showing (due the uni's network) for which i would've gotten kicked out of the server, but I have managed to figure a workaround which is using a VPN. I hope this goes well with your rules and i'm posting this as a precaution cuz I don't need no ban. Tis is no problem. But you have to know, that if a other player use this vpn and he got banned, that you will banned too. Sorry for the kicking with no Ping, but we have some guys with high ping, and if they hidding his ping we can't kick them.